TROY — The Troy Strawberry office has announced future festival chairpersons. Linda Roth will chair the 2020 festival and and Tammy Walkup will serve as the 2021 chairperson. Roth has been involved with the Strawberry Festival, volunteering with numerous organizations, since the early 1980s. She joined the festival committee in 2014 as the Arts and Crafts chairman and has since served in the role of Information Booth chairman. Roth lives in Troy with her husband Lee. They have one daughter, Kathi. She was born and raised in West Virginia and is a graduate of West Virginia University. She was an educator at Miami East Schools for 30 years. Since retirement she is involved in Altrusa, Friends of the Library and volunteers at Victoria Theater Association. 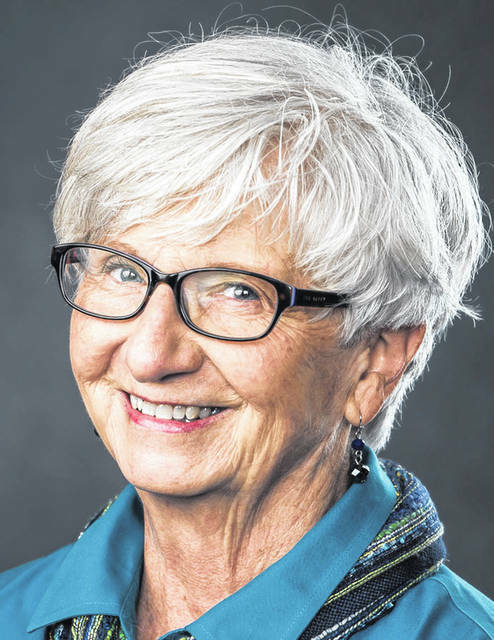 “I’m really looking forward to 2020 and continuing the tradition of supporting the local non-profits and encouraging people to come visit beautiful Troy, Ohio,” Roth said of the appointment. Walkup was born and raised in Troy and has been involved with the festival committee since 2014, judging for the Home Grown Talent competition. 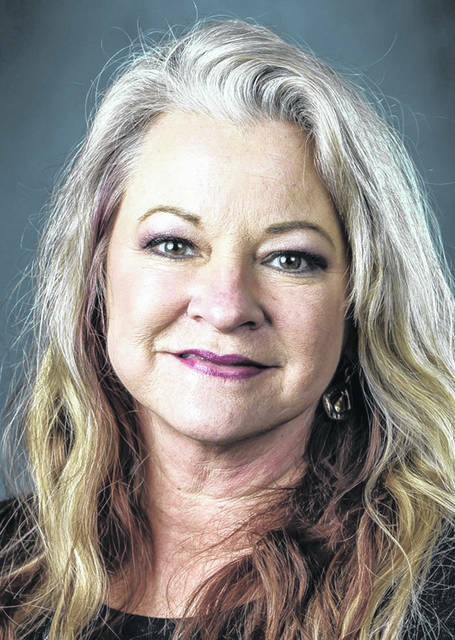 She has been a performer singing with many different groups since the age of 13 and has performed for the Strawberry Festival multiple times starting in the late 1970’s with the group Sing Out Troy. Walkup has worked for Class Acts Entertainment as an entertainment agent for 26 years. After living in the Columbus area for more than 20 years, Walkup moved back to Troy in 2004 with her husband Scott and three sons, Benjamin, Evan and Christopher. “I am honored to have been asked to be the general chair for 2021 and hope to make the previous general chairs and committee members proud,” she said.